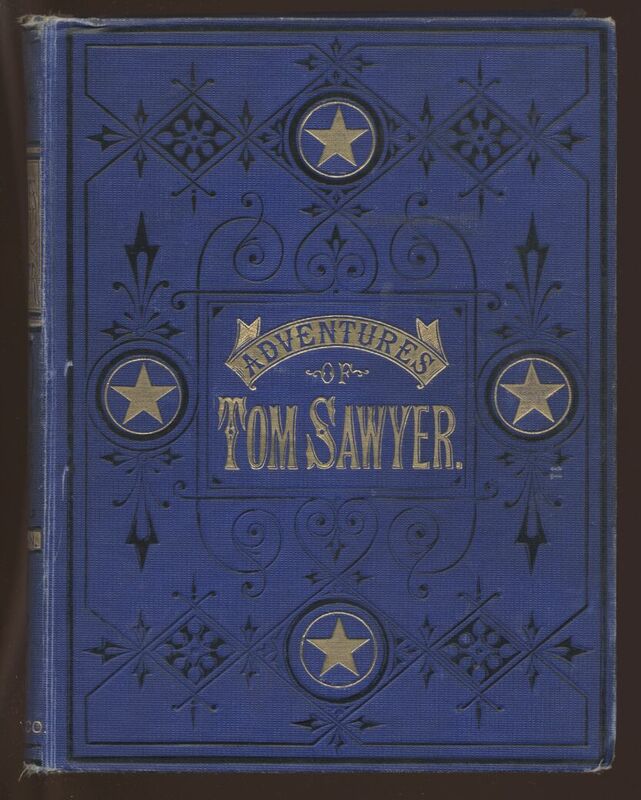 The Adventures of Tom Sawyer (published 1876) is a very well-known and popular story concerning American youth. Mark Twain’s lively tale of the scrapes and adventures of boyhood is set in St. Petersburg, Missouri, where Tom Sawyer and his friend Huckleberry Finn have the kinds of adventures many boys can imagine: racing bugs during class, impressing girls, with fights and stunts in the schoolyard, getting lost in a cave, and playing pirates on the Mississippi river. Here is a list of other available book to read and listen. I’m frequently adding more, so keep coming by ..